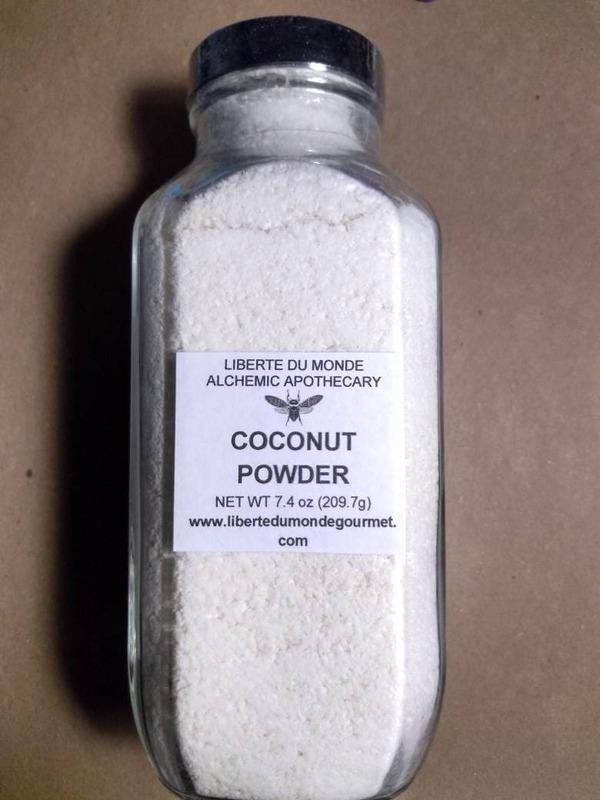 Coconut Powder is a finer version of shredded coconut and can be used in so many ways. It is great for baking and smoothies as well as curries. It is derived from the fruit of the coconut tree which is a native of the tropics. It is potentially helpful for inflammatory disorders. Also, it is a great topping for cupcakes and muffins.